One of the biggest problems with having a business can be keeping it clean. People are not always thoughtful, especially when it comes to their chewing gum. There are quite a few people out there who like to stick their gum on random places when they are finished with it. This can lead to your customers sitting in or stepping in gum. The gum will then be tracked all over you business. This is both annoying for you and your customers. Southern Clean Pressure Washing provides professional chewing gum removal services in Kansas City where we will remove any stray pieces of gum from your commercial property. There is nothing more annoying than stepping in a recently chewed piece of gum and tracking it everywhere you go. Not only do you get sticky gum all over your shoes, but you have to touch it to remove it. This can be a problem for business owners and affect the happiness of their customers. Southern Clean Pressure Washing provides superior chewing gum removal services to all commercial clients in the Kansas City, MO area. No one wants to pick up used chewing gum, especially not gum that has been recently chewed. Our professional cleaners can remove this gum for your so that you dont have to worry about the germs or getting it everywhere. Dried chewing gum can be a completely different challenge. Dried gum that has been stepped in several times stains a concrete surface. It can make your commercial businesses sidewalks look terrible. Without the proper equipment, it can be nearly impossible to remove. Our professionals have the skills and proper tools to remove any chewing gum from any surface. 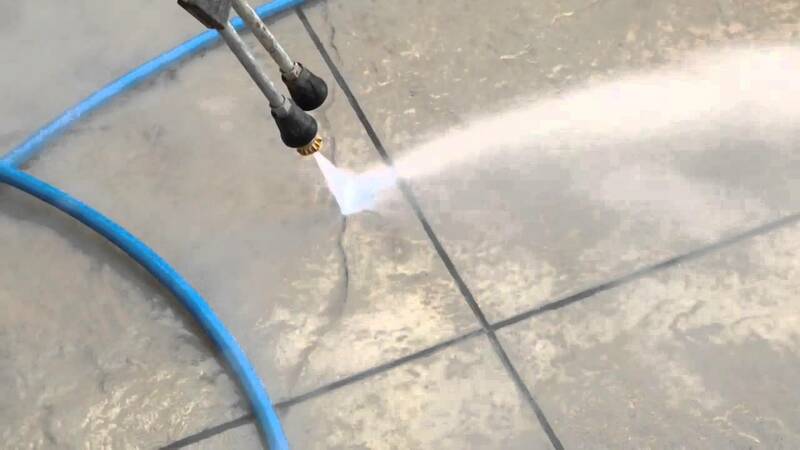 We will use a high powered pressure washing system to blast the gum from your hard surface areas. At Southern Clean Pressure Washing, we guarantee that our chewing gum removal services will leave your property looking ten times better than it did before.